Click the button below to add the PXT Select™ Sales: Coaching Report to your wish list. The PXT Select Sales Coaching Report is a valuable resource for onboarding, coaching, and development. This can be used to complement or augment the Sales Comprehensive Selection Report. 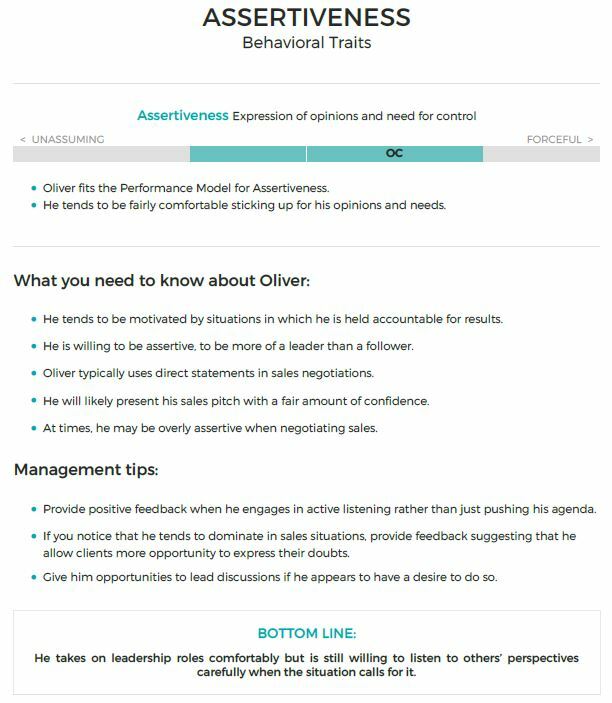 Thinking Styles & Behavioral Traits – Provides insights into the sales professionals preferred preferences for solving problems and interacting with others. Management Tips – Specific actions to coach individuals for performance improvement. Interests – Highlights the aspects of what motivates the individual within the role. The cost of the PXT Sales Coaching Report includes a one-hour coaching call and access to 12 additional PXT reports. Contact us to learn more about our corporate pricing packages for volume purchases.